Auto Action offers a military assistance program offering cars loans Arizona Auto Action only can. Find out how to qualify. Auto Action thanks the men and women of the United States Military for their service and dedication to defending our country.As our way of recognizing and showing our appreciation to those who risk their lives to defend the United States, Auto Action offers a 3% lower APR to eligible active duty personnel who have at least 24 months of remaining active duty. 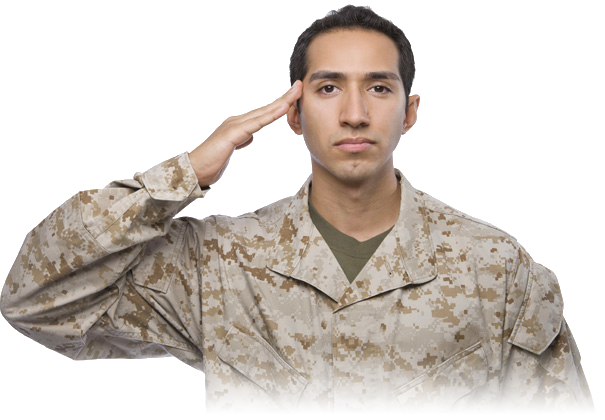 Regardless of your current credit situation all active Military personnel will receive 3% lower than the comparable APR for a non military customer. On approved credit, warranty subject to $299 deductible per covered component See limited warranty agreement for complete details.